This Friday released the adventure drama Junglee has registered a decent opening weekend despite a slow start and now showing a steady performance on weekdays as well. 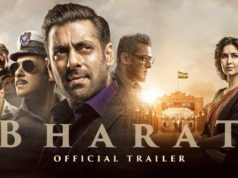 While Salman Khan’s production Notebook that was also released on the same day, but fails to attract audience. 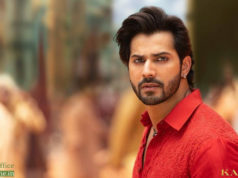 Directed by the American filmmaker Chuck Russell, Junglee Pictures’ production the Hindi action-adventure film has received mixed reviews from the critics as well as the audience. Although the film stands high on actions performed by Vidyut himself, which make it watchable. In the opening weekend, it did the business of 13.85 crores on a decent note that included 3.35 crores of Friday, 4.45 crores of Saturday and 6.05 crores of Sunday. 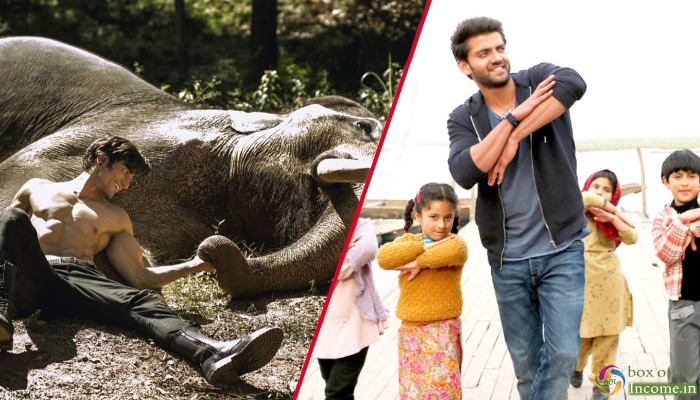 On Monday being normal working day, Junglee minted 2.40 crore with abrupt drop. While on Tuesday, it raked 1.90 crore and raised 5 days total to 18.15 crores. On the other hand, newcomers Pranutan Bahl & Zaheer Iqbal starrer Notebook has received mostly positive reviews from the critics but still not getting enough attention from the audience despite being backed by superstar Salman Khan. With a low note over the weekend, it has registered the business of 2.65 crores that included 0.75 crore on Friday, 0.80 crore on Saturday, and 1.10 crores on Sunday. On weekdays, as usual, Nitin Kakkar’s directorial witnessed a drop and minted the amount of 0.50 crore on Monday. Then on Tuesday, with a further drop, it raked the business of 0.40 crore and raised its 5 days total collection to 3.55 crores nett at the domestic box office.